Anyone close to retail and consumer goods has witnessed a constant evolution of wellness products-from more healthful snack options to emerging brands committed to humanitarian causes. But the most recent iterations of wellness and purpose strategies feel different than they have in years past. While some plant-based food brands focus on younger consumers-Oatly, for example, talks about the “post-milk generation” that drinks its vegan oat milk-one new startup is targeting an overlooked demographic: people over 50. Perennial, from one of the founders of the plant-based food company Beyond Meat, launched today with a non-dairy drink designed for gut, brain, and bone health for older consumers. The anti jet lag app has been developed by Panasonic Avionics and Detalytics It asks passenger a range of questions about their health and their travel plans The app then tailors a plan telling them when to eat, drink, sleep and exercise Etihad is launching a brand new anti-jet lag app that will offer passengers a personalised plan on how to try to beat it. McDonald’s broke vegetarians’ hearts today with its April Fools’ prank, the McPickle burger, which is sadly not a real addition to their menu. 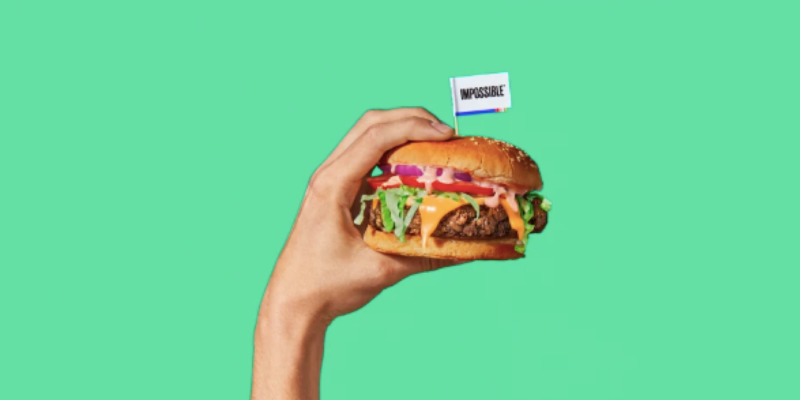 Luckily, Burger King is there to pick up the pieces with its completely serious Impossible Whopper, a partnership with Impossible Food that will bring an actual vegetarian option to the fast-food chain. From time to time, we’ll hear of “the latest innovation in fitness” that claims to change the way we’ll workout forever. More often than not, these cutting-edge developments either never come to fruition, or don’t really catch on – even if they do make it to market. This week on “Open Tabs”-an assortment of links we have on our open tabs for the week-we’re giving you a peek into the stories and themes we can’t seem to stop talking about, like the unlikely pairing of Walmart and Bobbi Brown, Reformation’s decision to be more inclusive, and more. Noticing a trend among its readers for “one stop wellness,” Well+Good is partnering with Athleta on a new conversation series that will further diversify the brand’s revenue streams and expand what they can offer editorially to their audience. The digital media outlet and retailer are kicking off the series on Saturday with their first event at Athleta’s flagship New York location.